Home DNA Ancestor ➞ Genetics 101 (Part 3 of 5): Where do your genes come from? 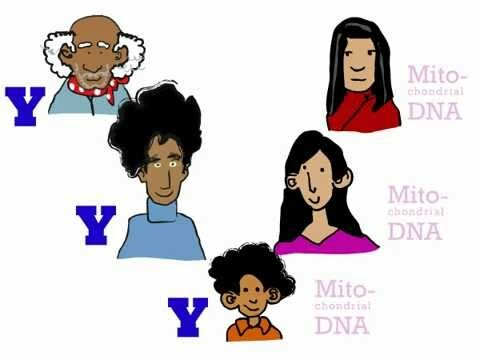 In this video collaboration from Khan Academy and 23andMe, you’ll learn how chromosomes and genes are passed down from parent to child. I love the music lol!! Nice videos guys. Very educational.